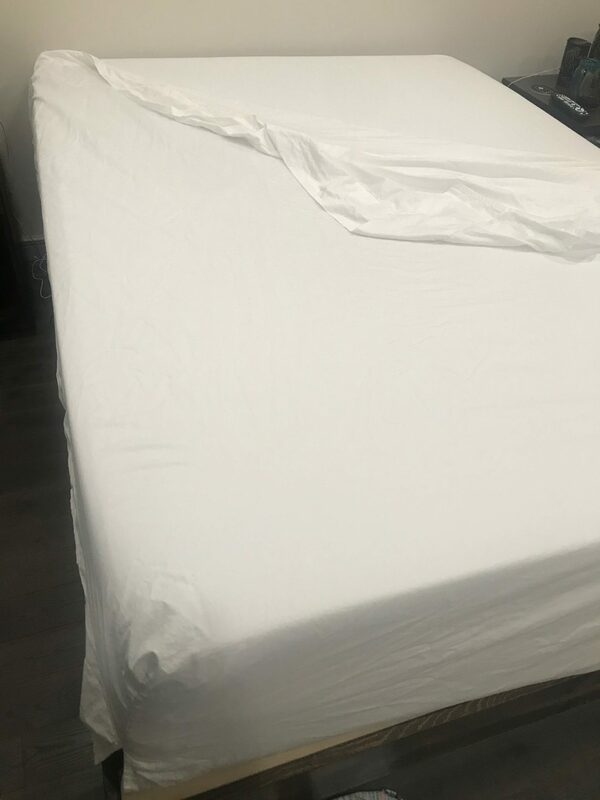 Spun Sheets Review was recently completed by the MattressJunkie.com team. 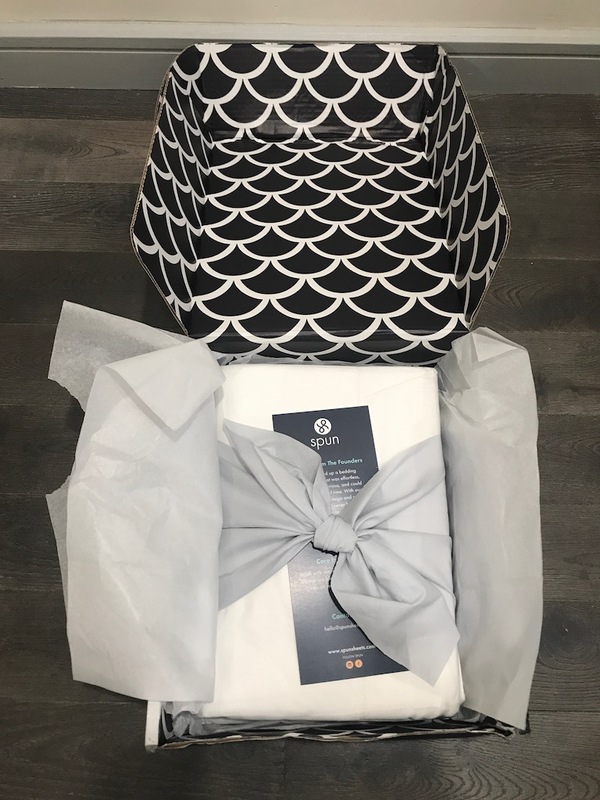 We were excited to try Spun Sheets because the bed making process has always been something that is often times annoying. Personally, I hate making a bed and the sheet process seems to never go right the first time. 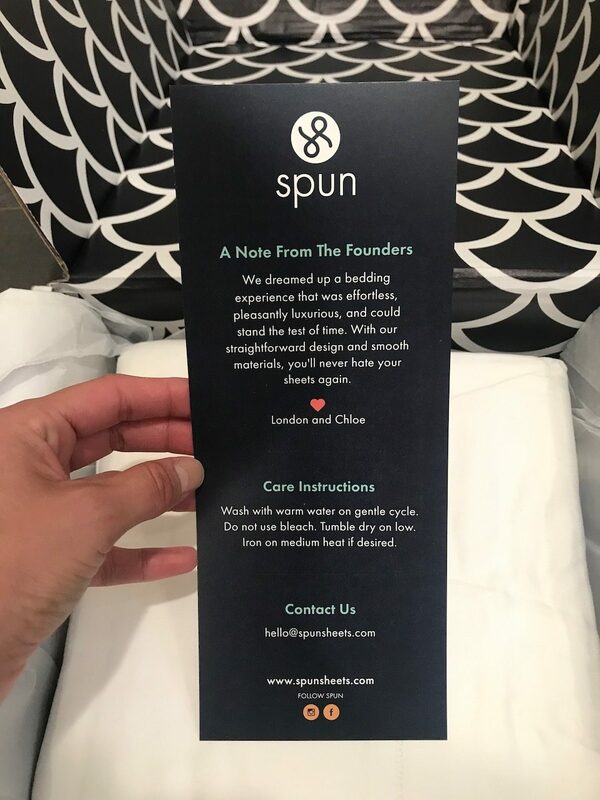 The founders of Spun Sheets were also frustrated with the process of making a bed and decided to make something better. 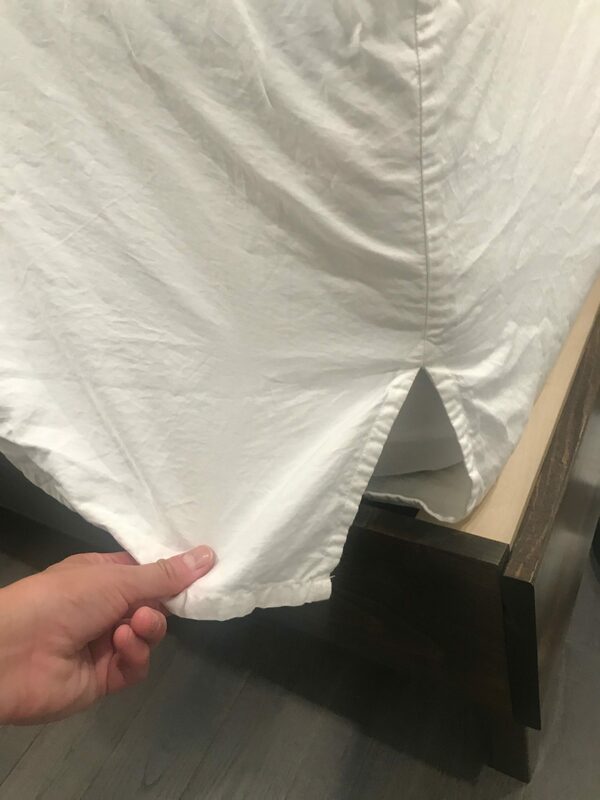 Spun Sheets are unique because the top sheet is semi fitted. This design allows you to put the sheets on much easier and not worry about them coming untucked in the night. This design also solves a key issue that many people hate, tucked in sheets. Whether you tuck your sheet in or not, Spun Sheets has an excellent high quality sheet option. Check out how Spun Sheets performed for us. What is the Spun Sheets Thread Count? Spun Sheets are 500 thread count. The set includes 2 pillowcases, 1 fitted sheet, and 1 semi fitted flat sheet. 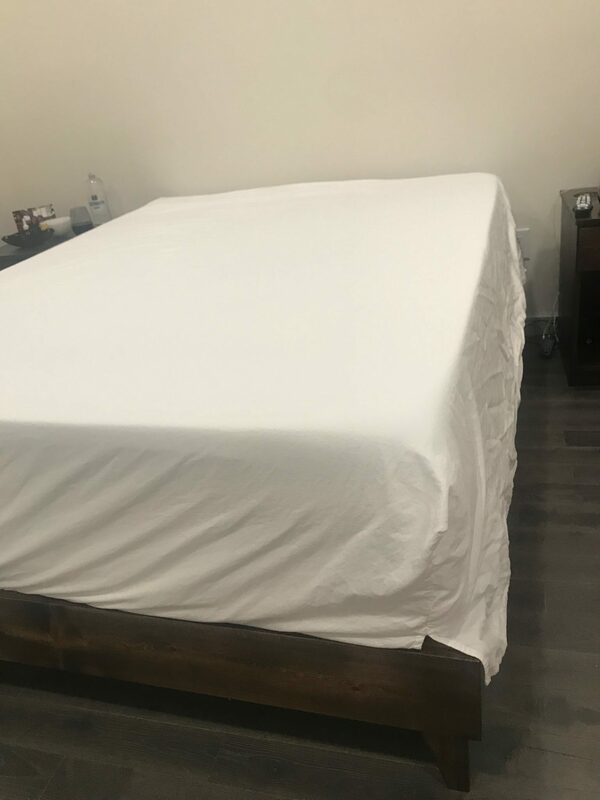 The fitted sheet fits very snug on the mattress and doesn’t come off or move as you sleep on them. The semi fitted flat sheet tucks in at the base of the mattress but the sides are made to free flow so you never feel restricted. The pillow cases also have an open end design that really allow airflow to keep your pillow from retaining heat. What are Spun Sheets made out of? Spun Sheets are 100% Supima Cotton. The cotton is grown and harvested in the US under fair, ethical, and responsible guidelines. Spun Sheets are OEKO-Tex Certified so you can rest assured you are getting sheets without any harmful chemicals. How well do the Spun Sheets sleep? Spun Sheets sleep well. 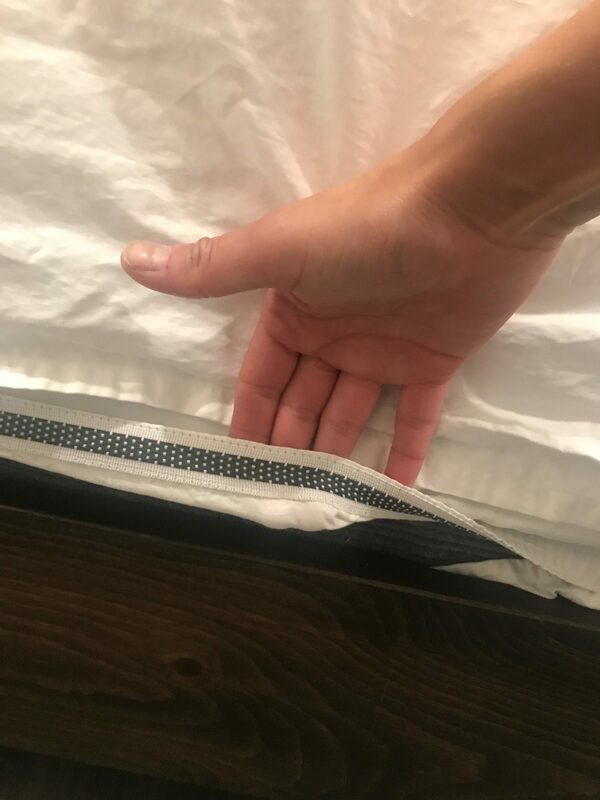 The free flow on the sides of the semi fitted sheet are ideal for so many reasons. The design allows Spun Sheets to sleep cool with maximum airflow. The semi fitted sheet also makes the bed making process much faster and easier. For sleepers who hate the feeling of being “tucked in” by the sheets, Spun Sheets would be a perfect option. My set of Spun Sheets have been washed multiple times. No shrinkage has occurred at all from washing and drying. What color options are there with Spun Sheets? Spun Sheets come in white only right now but powder gray is coming soon. What sizes do Spun Sheets come in? Spun Sheets can be ordered in 2 different depths, shorter than 12 inches and taller than 12 inches. Mattresses up to 16 inches will work with Spun Sheets. Spun Sheets come in Twin, Twin XL, Full, Queen, King, and California King. Where can you order your set of Spun Sheets? You can order Spun Sheets here….